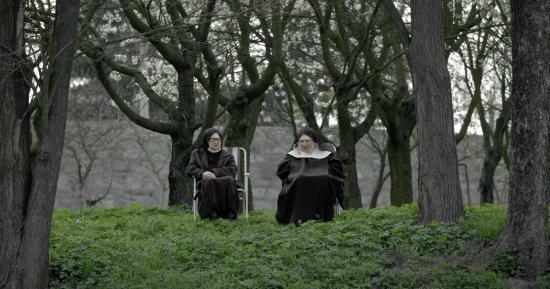 “The Sisters” by Michał Hytroś was awarded the Silver Dragon for the best short documentary during the 58th Krakow Film Festival and the film has just been presented at Valladolid IFF and Message to Man IFF and will shortly be DOK Leipzig and Budapest IDFF festivals. Barbara Rusinek talks with the film's director. I was raised in a village with a Catholic background. 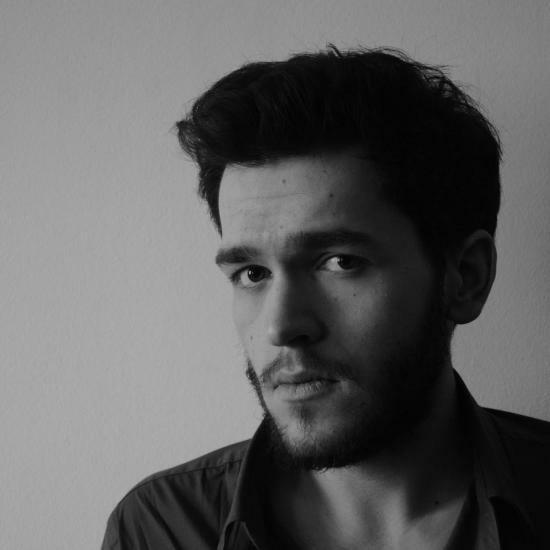 After moving to Warsaw, I started to meet people with different opinions, people who are open for discussion. As a result, I started asking questions of myself and discovered that the world is not black and white. I believe, but I don't know in what I believe, I can’t name it. I'm not a practicing Catholic, I'm not religious. I'm a searcher. The film “The Sisters” is the result of this search. Did you have to ask yourself that question before you started shooting in a monastery? The prioress assumed that I was a believer, since she knew my family and myself from my childhood. When I told her that some things had changed since I left the village, she said “I know, I can tell that you are confused”. She got the point, but she didn't try to indoctrinate me. Nuns have a completely different attitude to that of priests, they are focused on their faith and not on imposing anything on anybody. The Benedictines from Staniątki live in their own way, separated but not detached from the world. When we worked on the film and talked, the word “God” hardly ever came up. At the end of the shooting, I asked the prioress how it was possible that during all the time we had spent together she didn't raise the question of the Absolute. Her answer really disarmed me: “you want to believe, then believe, you don't, then don't, I will not talk about obvious things”. To her and the other sisters, mutual curiosity was more important than one's philosophy of life. I asked them about their past, they were interested in my future. “The Sisters” is suspended somewhere in between, in the present. What were the interesting things found by a confused 23-year-old in a Benedictine monastery that constituted his neighborhood for most of his life? Incredible stories! Over morning coffee, one of the sisters started to recall one Christmas Eve in Siberia, when her family gave her to a childless Russian officer for a bag of potatoes and a can of milk. In this way, they wanted to save her. You hear such a story and you are shocked, but at the same time you want to get to know your protagonists even more. When listening to the stories from their youth, about men and love, among others, I understood that their paths to becoming nuns were not as easy as it may seem. Those wrinkled old ladies wrapped up in habits showed me pictures of pretty, well-dressed young girls. I decided to show them as people, women, and then, in the end, as nuns. Do you regret that those old stories were not included in the film? No. I needed them, because thanks to them I got to know the sisters and I made the film, but I didn't want “talking heads”. 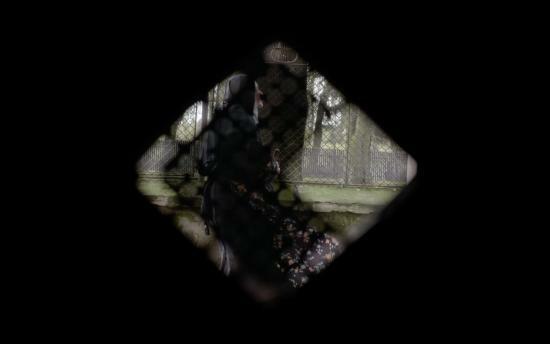 My aim was to change the stereotype of a monastery, to show the sisters without pomp, mysticism and distance. 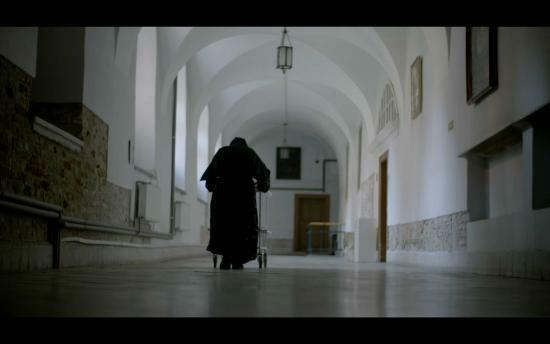 Before I made the film, some people doubted in my idea and thought that I would produce the next “Into Great Silence” by Philip Gröning, since monasteries are just like he presented them. And I knew that this particular monastery was different. I needed the sisters' trust, I had to make friends with them so that they would let me show who they were. Were you surprised by the viewers' reaction to “The Sisters”? People are really interested in the film and the making of it. They wonder why a certain scene is in this particular place, whether their interpretation is right. Sometimes, the viewers' observations make me open my eyes to the things I did unconsciously. Some people pay attention to the scene in which we placed the camera on the altar. Some viewers were outraged that we placed the camera in a spot devoted to the tabernacle. Others were moved by this scene. Sometimes the viewers tell me their own stories, how they were in a monastery or considered joining one. The conversations with the audience go beyond the frames of the film and I find them amazing. The film is only a trigger for them for their private thoughts. One man said that after watching the Scrabble scene, when the older sister asked “so who won and who lost?”, he wondered if he had ever won or lost something in his life. He said this to me and then walked away, leaving me completely perplexed.